Some of the most durable and high-quality rugs come from the Bidjar weaving culture. This culture’s people reside in the Iran territory – previously the Persian territory – in a village about 30 miles away from Persian Kurdistan. The earliest mention of this culture comes from a historical article written about the village as part of the Shah Ismail’s rule in the Safavid dynasty. However, it wasn’t until the 19th century that Bidjar became a recognized town of its own. The people of this culture started their rug weaving production to resemble the Persian rug styles. All the knots in these rugs follow symmetrical lines and the techniques and designs are highly similar to those in other Persian territories. 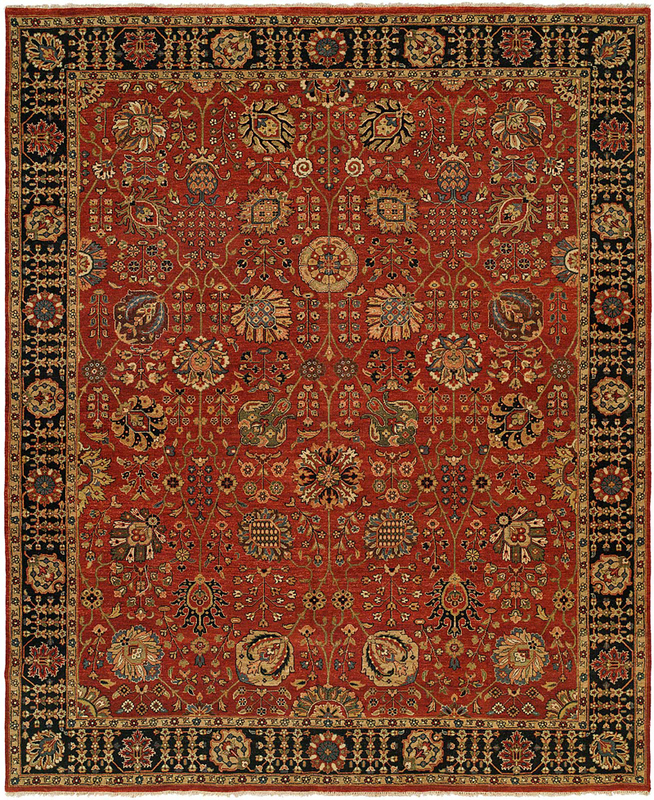 The rugs produced by this culture are renowned for their durability and density. Because these rugs feature similar designs as many other weaving cultures around them, the rugs primarily are identified by the unique weaving style. The tightly compressed warp and weft strands in Bidjar rugs make these rugs some of the most durable rugs in the world. Throughout the weaving process, the warp and weft strands are beaten down to create a highly-compact and very dense weave. Given that these rugs possess a highly compact weave, the rugs typically weigh much more than other rugs of similar size. In addition, these rugs must be stored in a flat position, as the warp and weft strands are woven so tightly that any bending or folding could cause the rug to break in half. As for style, these rugs typically feature floral and classic geometric designs. It is also very common to see medallion designs on Bidjar rugs. Because of their durability, these rugs hold a special place in the hearts of rug aficionados. In addition to their durability, these rugs use a high quality of wool – typically very luxurious and soft– that makes them even more desirable. For this reason, Bidjar rugs have a very high resale value, and they also make for great investments.